As a new user who opens an account for the first time, you may be eligible for a William Hill free bet. For example, the current sign up promotional offer is Bet £10 Get £30 free bets. Read on to find out more. New customers only, Min £10 win or each way on the Grand National. Free bet by 12pm 08/04/19 (4 day expiry). Free bet, currency and payment method restrictions apply. Full terms apply. 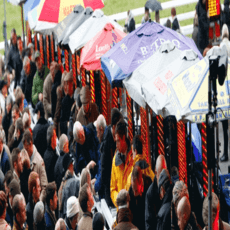 What are the current William Hill free bet offers in April 2019? As we have already said, this promotion is only available for new customers. If you already have an account, you can’t qualify. This promotional offer is conceived as a warm welcome for all new players since it allows you to start off your betting adventure with some additional resources. How can I get a William Hill free bet? William Hill has been at the forefront of the online betting industry in the UK. It offers a wide selection of betting markets and sports events from football, across horse racing to cricket and darts. If you still don’t have an account at this bookmaker here’s how you can sign. 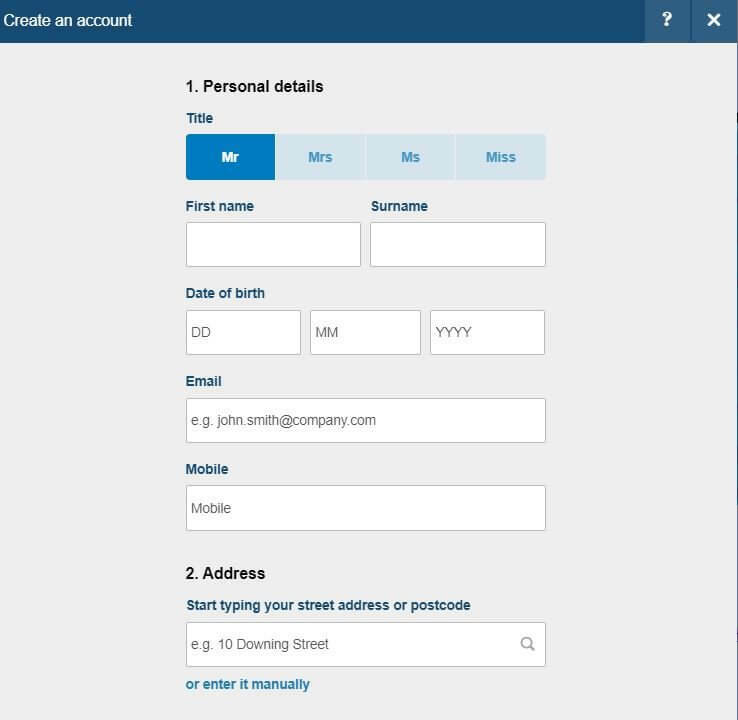 Just make sure to follow this step-by-step guide, and you’ll have your account in no time. Visit the William Hill website. At the top right corner click the “Join” button. Once you click the “Join” button, the registration form will pop up on your desktop. In the first part of the registration form you must enter your personal information including your name, date of birth, email and mobile phone number. In the second part of the registration you have to enter your street address and postcode. When you start typing it should appear automatically. However, you can always enter it manually. In the third part of the registration form, you have to create your login. It means that you should create a unique username and password. Then type in the security question as a backup measure that you can use to authenticate your account in case you forget your username or password. Also, you have to enter the answer to your question. The question and its answer are a shared secret between you as the user of the website and the website itself. Choose the currency you want to use, and choose the deposit limit. It’s a great feature since it stops you overspending. The deposit limit can be set on a daily, weekly or monthly level. Finally, enter the William Hill promo code, if available, and click on the “Agree and Join” button. That’s it! You have your account! In order to use the William Hill promotional offer make your initial deposit and start placing your bets. Make sure to respect the terms and conditions of the promotional offer. What Are the William Hill Free Bet Terms? So far we have listed the key terms and conditions of the offer. However, it is useful to go through them in details. First, let’s see how does the promotion work? In order to qualify for the promotional offer, you have to open a new account and make a qualifying bet meeting the minimum stake/odds requirements on any selection. Then you’ll receive your free bet reward to use on the sports of your choice. Each free bet is for the Sportsbook page on the website and has to be wagered within 30 days. This promotion applies to Pre-match and In-play bets. The William Hill promotion is only available once per customer. Where Is My William Hill Free Bet? You’ll find the promotional offer on the William Hill website. Visit the site, and enter the Sports page. On the right of the site page, you’ll see the promotion. You can also visit the ‘Promotions’ page and see what else is there. If you have any problem accessing the promotion or something is not clear enough, don’t hesitate to contact the customer support. They’ll be glad to help you. 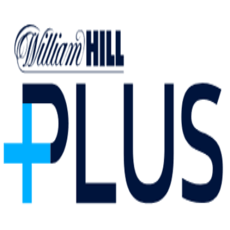 In order to explain better how to use the William Hill promotion, we covered some of the frequently asked questions regarding the offer. 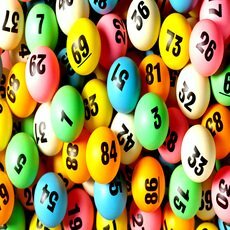 How can I calculate the returns of my William Hill free bet? The William Hill website features the bet calculator option. Enter the number of selections in your bet and the price, select the result for each selection as well and then click the “Calculate” button. On which sports can I use my free bet? Each free bet can be used on Sportsbook Bets excluding Pool Bets, Tote Bets, and Lottery Bets and can’t be used on bets on any other pages including Casino, Live Casino, Scratchcards, Bingo, Poker, etc. How long do I have to use my William Hill free bet? 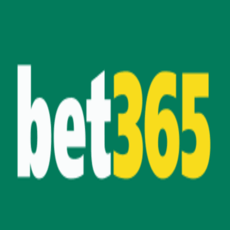 Free bets must be wagered within 30 days of the date on which the promotion was credited to your account. Is a promo code required to claim the free bet? Yes, there is a promo code required for this promotion. You need to enter it in the final stage of your inscription in order to qualify for the promotion. William Hill Plus Card: Should I Sign Up?